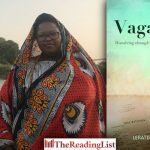 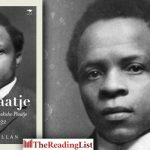 The Reading List | Find and share the best in books—daily! 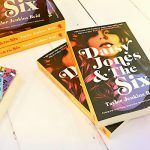 Find and share the best in books—daily! 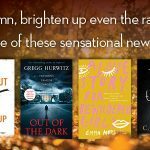 Brighten up even the rainiest day with one of these sensational new international books, now available at leading bookstores nationwide and online. 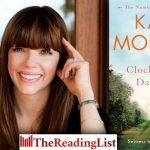 Remember Tuesdays with Morrie and The Five People You Meet in Heaven? 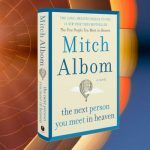 Well Mitch Albom, author extraordinaire, will be at Love Books to launch his latest book, The Next Person you Meet in Heaven. 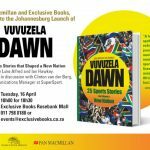 Penguin Random House has released a statement in response to the disruption of the launch of Gangster State in Johannesburg yesterday. 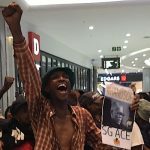 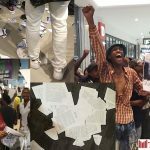 Protesters disrupted the launch of Pieter-Louis Myburgh’s new book Gangster State: Unravelling Ace Magashule’s Web of Capture at Exclusive Books Sandton City last night. 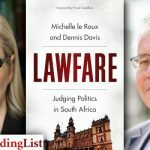 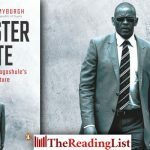 The ANC Youth League in the Free State Province has said it will burn copies of Pieter-Louis Myburgh’s new book Gangster State: Unravelling Ace Magashule’s Web of Capture. 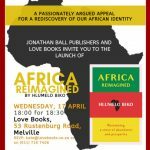 Jonathan Ball Publishers and Love Books invite you to the launch of Hlumelo Biko’s new book, Africa Reimagined: Reclaiming a Sense of Abundance and Prosperity. 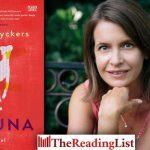 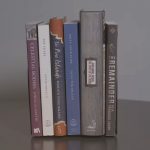 The shortlist for the 2019 Man Booker International Prize, celebrating the ‘finest works of translated fiction from around the world’, has been announced. 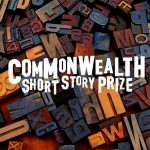 The shortlist for the 2019 Commonwealth Short Story Prize has been announced! 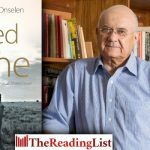 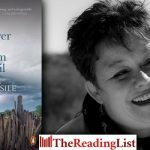 Exclusive Books and Penguin Random House invite you to the Joburg and Cape Town launches of Gangster State by Pieter-Louis Myburgh. 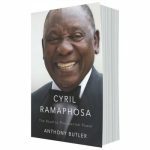 Penguin Random House has released another statement in response to controversy surrounding the new book Gangster State.